I’m often asked what instruments are used in a Soundbath. A Soundbath is where you relax whilst being “bathed” in harmonious sound. Any combination of instruments can be used. Below are my favourites. Belief is that Himalayan Singing Bowls are part of the bell family and date back to the Bronze Age in China some 4,000 years ago, which at its peak, extended geographically as far as Burma and Indochina. They are thought to be a relation of the gong. Often used in meditation these Himalayan Singing Bowls can induce a sense of deep relaxation and access to the inner self. 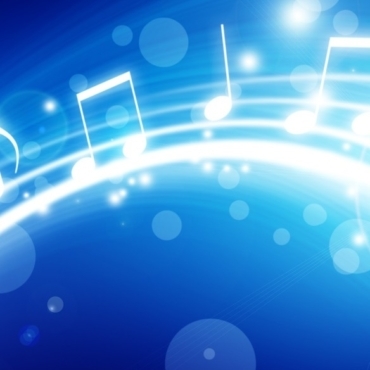 When the metals in the bowl begin to sing, sound that is produced is rich in harmonics. These harmonics have a big part to play in the sacredness and effectiveness of these bowls as a therapeutic tool. With their resonant, pure-tone frequencies, and the innate properties of quartz crystal and other crytsals, Crystal Singing Bowls are exquisite instruments and powerful healing tools. They can enhance meditation and prayer and support healing. Just like Himalayan Singing bowls, gongs are rich in harmonics. Gongs are incredibly versatile. With a gong, you can create a gentle heartbeat or the dynamic sounds of the ocean from gentle waves to the sounds of big waves crashing down on a rock, or perhaps the thunderous sound of dragons flying through the air. 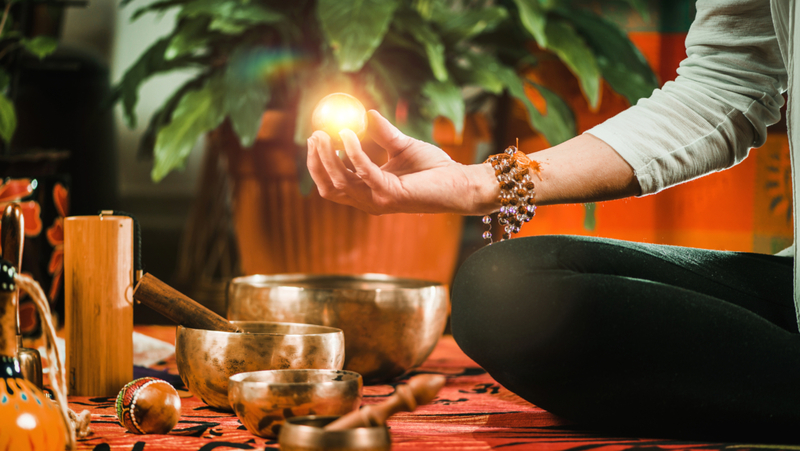 The powerful sound of the gong penetrates through the body making it very effective for working on imbalances held on the physical level such as chronic pain and arthritis. Percussion helps ground the experience. The subtle sounds of bells, the relaxing pitter patter of rain sticks, the soothing sounds of ocean drums, and the mesmerising sounds of shakers continue the relaxation and sense of wellbeing. 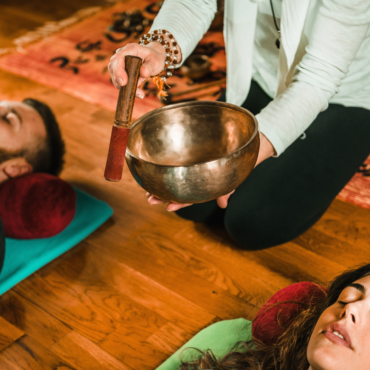 In a Soundbath, the sound fills your whole mind, silencing mental chatter. This creates space that allows your higher self/subconscious to come through to your conscious mind. From this space you can then see what you need to do, giving you the option of then taking action or not. 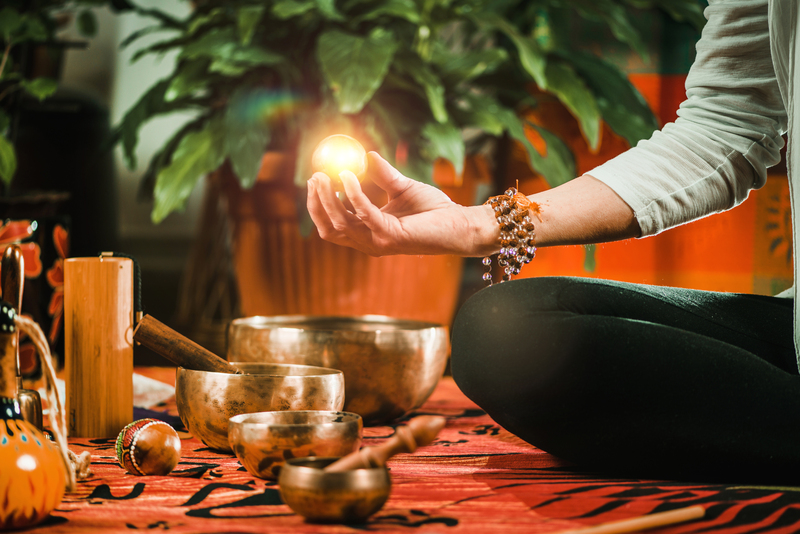 When all of these instruments are combined with intention, they help entrain the mind, body and spirit to a more harmonious experience of peace, well-being and balance. If you would like to experience a Soundbath give me a call on 01502 587 341 or check out the next group session under events.